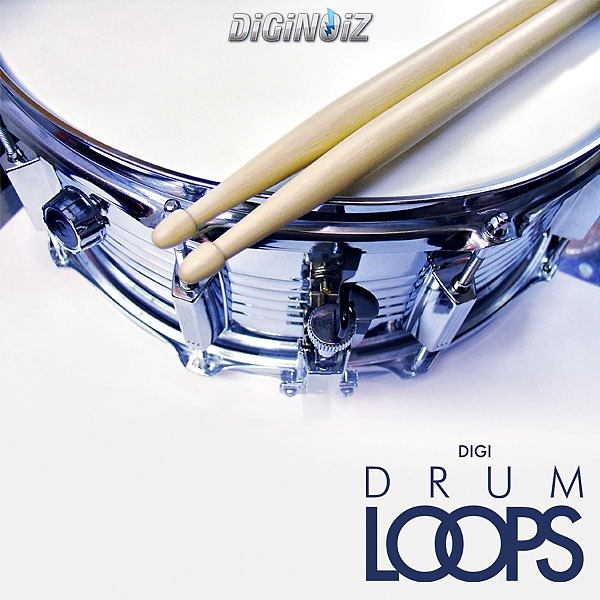 Digi Drum Loops is the first urban drum loop product in the Diginoiz collection. As always – highest quality. All of them were extracted from our best selling construction kits like: R&B Love Songs, Fabulous Bangers, Hood Movement, Real Urban Talk and others. 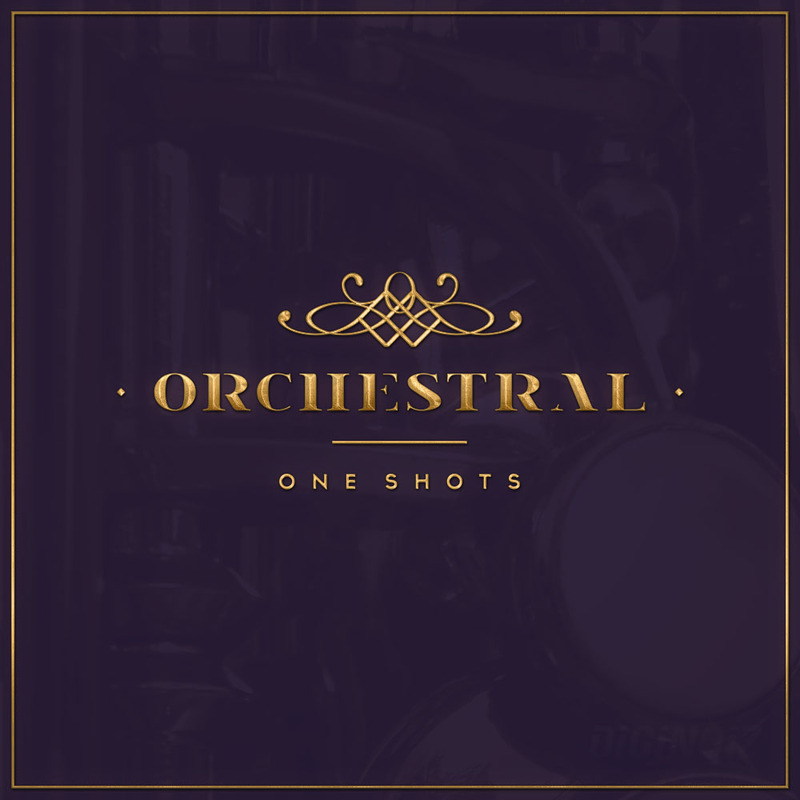 You will find here grooving, best sounding, drum loops produced by professional beat makers and producers. You wont find this anywhere else! ‘Digi Drum Loops’ contains over 370 Mb, 133 loops (65-125 BPM) in r&b, hip hop, pop genre! 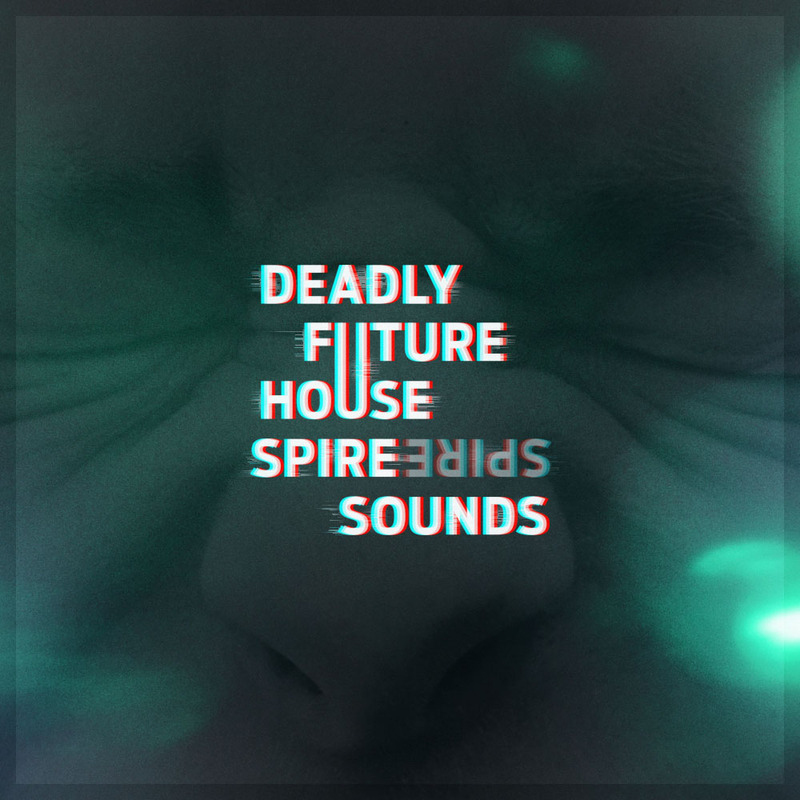 ‘Digi Drum Loops’ contains 133 loops, 370 Mb material (24-bit WAV) ready to use in your favorite sampler or sequencer, both hardware and software, including: Logic, GarageBand, Soundtrack, Digital Performer, Sony Acid, Ableton Live, Adobe Audition, Cakewalk Sonar, Pro Tools, Stylus Rmx, Emagic EXS24 and many more. Every purchase you make is contains 1-3 Zip files (depending on formats included in particular product), you can download all formats or just one or two of them.